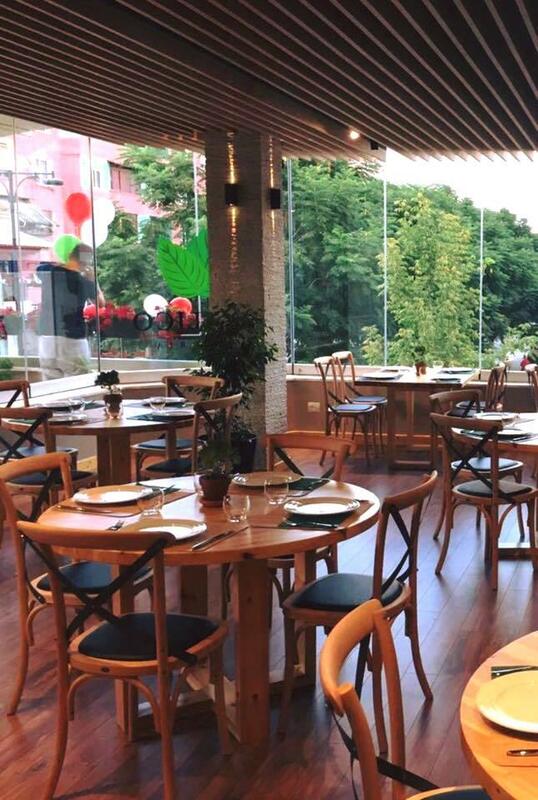 If you feel hungry after gazing at Kalaja E Elbasanit, come to this restaurant to have a meal. 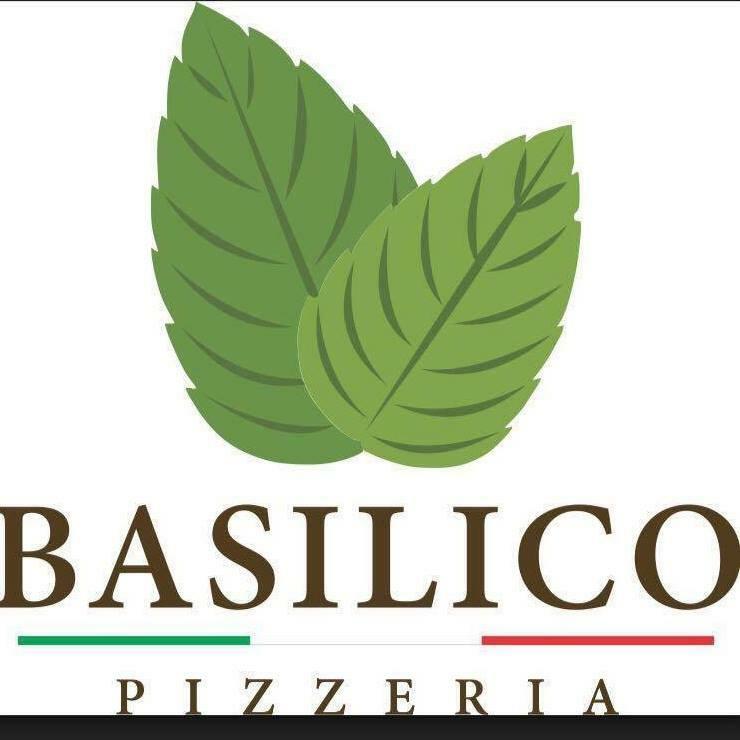 If you appreciate Italian and Mediterranean cuisines, visit Basilico Pizzeria. Trying mouthwatering pasta and good pizza is what many clients recommend. It's easy to find this place due to the great location. The service is always terrific, take it into account. This spot is associated with the lovely ambiance. 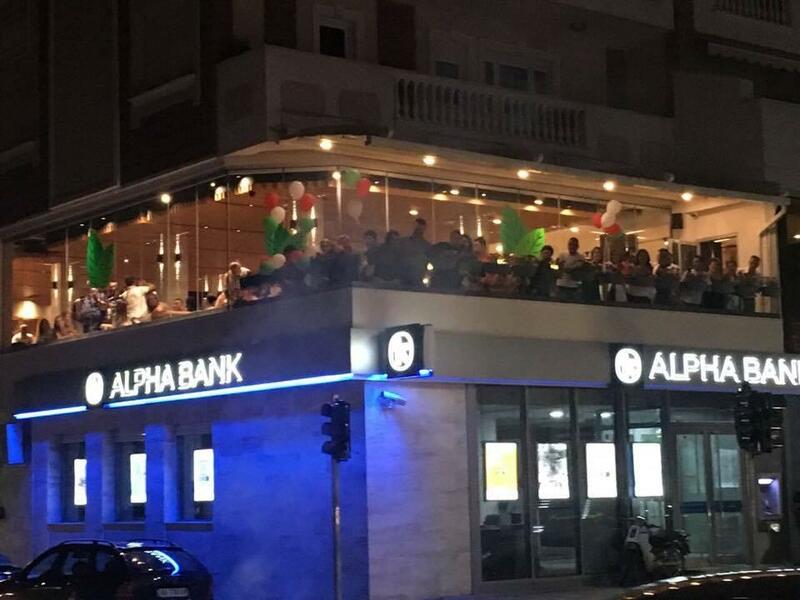 This restaurant was rated on TripAdvisor, it got 4.5.